Over the years having performed and taught many students in different countries, I have had the privilege of playing violins in every size and lineage of American, Eastern European and European makers to the China makers and I even now sell my own line of violins. 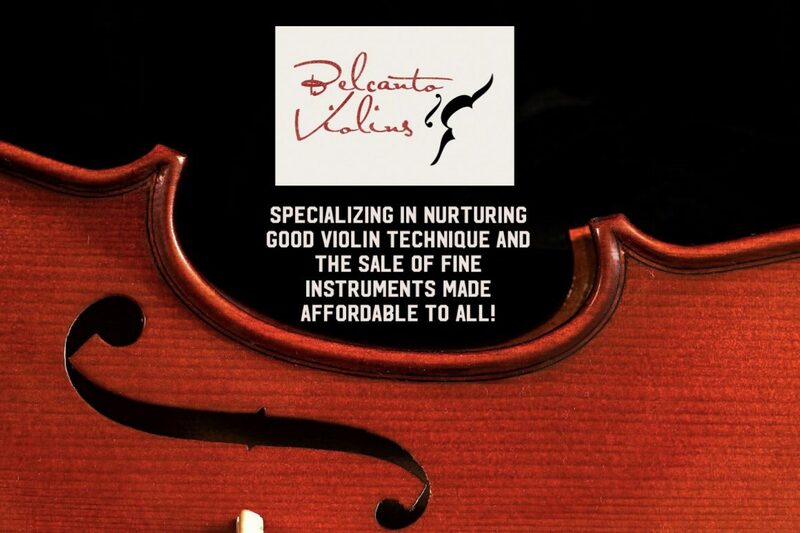 So what makes a good violin and why do violins differ from a meagre $100USD to $20million? I recently have been on a journey to rediscover my own violin. My violin is a beautiful Guarneri Del Gesu remake by an Italian maker in 1966. I bought it at a hefty sum (well at least to me it was my entire savings at that time! Thankfully then I still lived with my parents so I didn’t have to become a starving artist as I had already quit my job as a lawyer at the time of buying the instrument.) This violin has brought me through my Journey from playing it in the early days for my boyfriend (now Husband) to impress him and then with my Professor in Beijing-with the tireless and grueling on some days, 10 hour practises and the meaningful time I had spent with him under his tutelage to understand so much more about playing and learning the violin. It has a lot of sentimental value and to me so predictable. Perhaps too predictable, that in this hot and humid climate where I live in at the moment in Singapore, the violin just sounds under the weather lately and I find myself on days too frustrated to work with it. Wood certainly doesn’t fair well in humidity and heat! It does something to the otherwise crisp tone. So when a friend of mine told me that he could alter the acoustics of my instrument and make it come more alive, I jumped at the prospect that there could be a change without having to change my violin to an entirely different one. It has been hard, because I do love my violin so much even though it is not one of the Greats. I remember being in New York on Labor Day and had the whole music shop to myself, they brought out Strads, Guaneris and an Amati all for me to have a go. 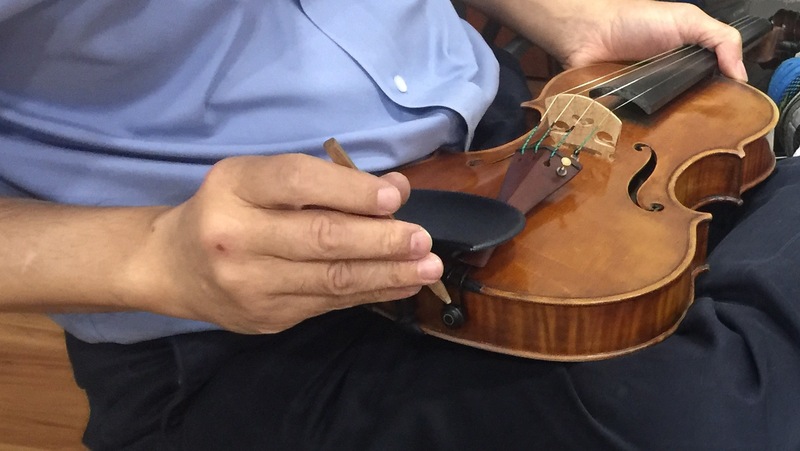 The cheapest violin that day I played had a price tag of $300,000USD. I remember being very disappointed as I left the shop I thought I’d be overwhelmed by playing such an expensive instrument commanding a priceless sum, just to discover it’s power to be the same as my ordinary violin just with a more historical tone color due to its aged wood. So since then, I’d been aware that my violin lacks this certain richness of tone color that comes automatically in an aged instrument dated in the 1700s, but not the playing experience and projection so I had no more excuses not to play as good on it as if it were one of those. This same friend of mine has proved me completely wrong with the minute changes that he made to my violin (he did more than move my sound post and bridge and other movable parts but am not at liberty to disclose as he guards his brilliant skill and precision as one BIG secret). All I know is that my violin now sounds absolutely spectacular, I will not be selling or ditching it anytime soon. And I’m so excited to be rediscovering my Pieces and working through new ones with my more balanced and better acoustically attuned instrument. I am eternally grateful! 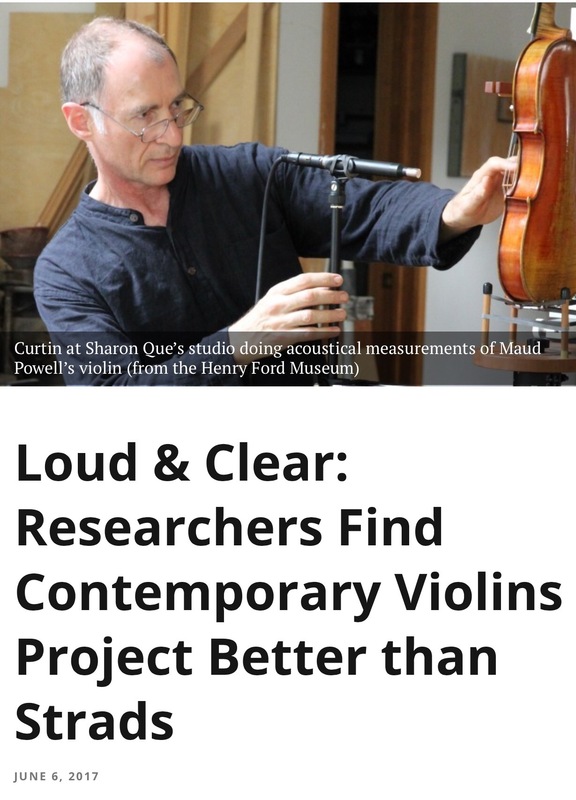 Incidentally this article from the Strings magazine resounds my new found understanding of the value of instruments and what makes a good violin. It is a myth that all old violins would sound better than a new one. As new violins these days by good experienced makers go through a lot of research and development to achieve better acoustically sounded violins with quality aged wood that they use. To sum up what makes a good violin, Wood plays an important role, the maker plays an important role to gathering the wood and materials and the carving the violin out to precision, the luthier can play an important role too in restoring and upkeeping the violin, the violinist plays an important role in ensuring that the violin is well kept (sending it to the Luthier for periodic checkups) and preserved (buy a good case and keep it out of harsh elements such as the sun or rain and too much or too little humidity) as each violin is unique and some violins can be important historical pieces just like art, it is important to be sensible to keep your violin in good shape as you are responsible for its well-being. You will find that these people and factors surrounding the construction and upkeep of the violin would make a good violin. And if you are famous, the violin you own may also appreciate in its value. Although most incredible violinists have their expensive instruments sponsored and loaned to them including the great Maxim Vengerov!